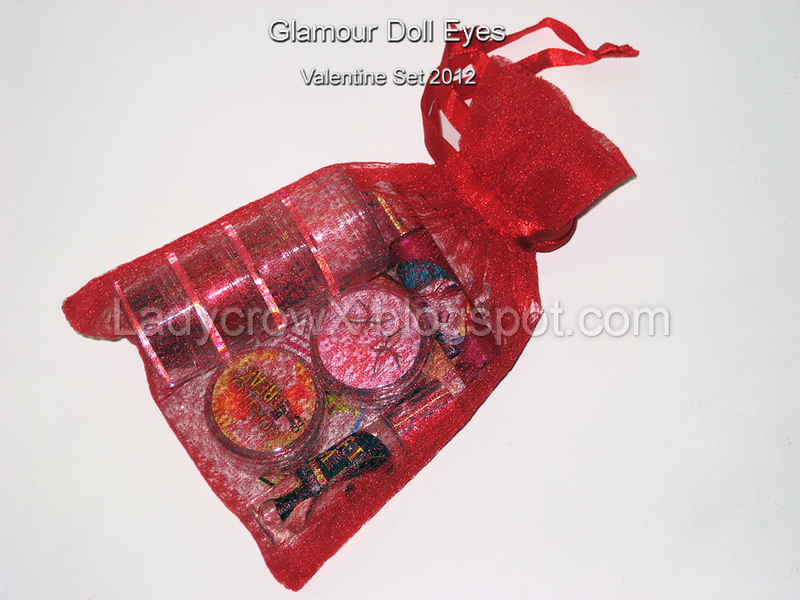 On January 15th Glamour Doll Eyes released a Valentine's Day Set, this set was Limited Edition (60 total released). I stalked the website per usual and was lucky enough to get one of them, this set sold for $26. I still have the Halloween Set 1 to swatch along with the Holiday Set 1 and 2 to swatch (still really behind). 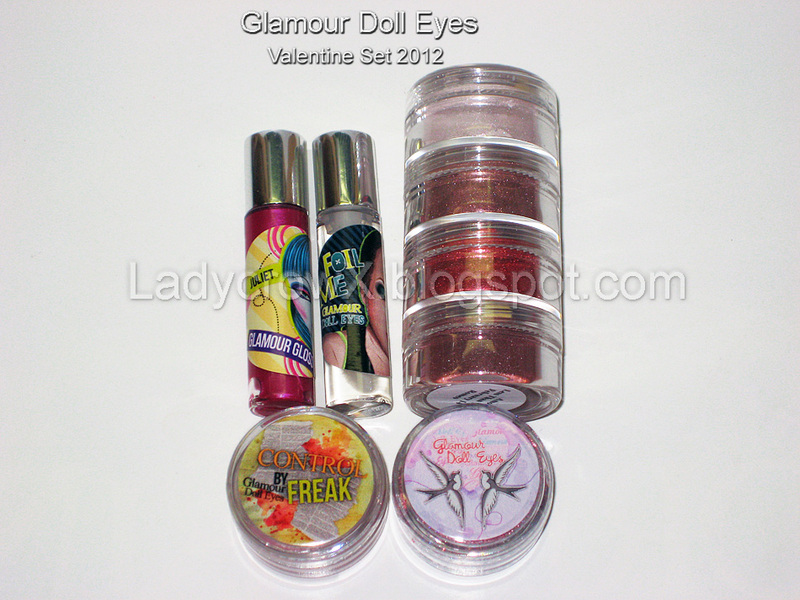 The difference for this set from the other ones released is this one included a tower of shadows, mini pink Control Freak, mini Foil Me, mini Lip Gloss, and Eyelight. Did you grab one? If so what do you think of it? 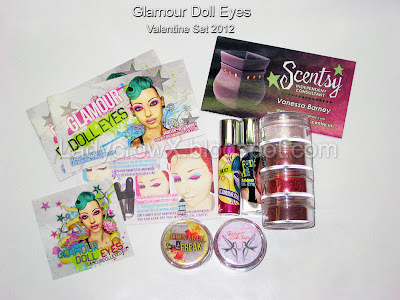 I've heard of this company before and I feel like I've explored their products but have never had the money to try really any makeup besides drugstore or when items are on sale or clearence. This set looks so pretty though, can't wait to see the swatches!